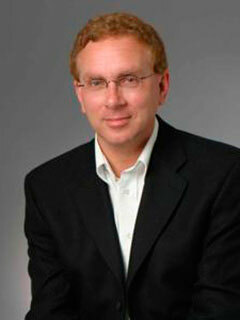 John Nichols is The Nation’s national affairs correspondent, the associate editor of the Capital Times, and a co-founder of the national media reform organization Free Press. He is the author of The Rise and Rise of Richard B. Cheney, The Genius of Impreachment, and Jews for Buchanan, as well as the co-author of Tragedy and Farce (all published by The New Press). He lives in Madison, Wisconsin, and Washington, D.C.